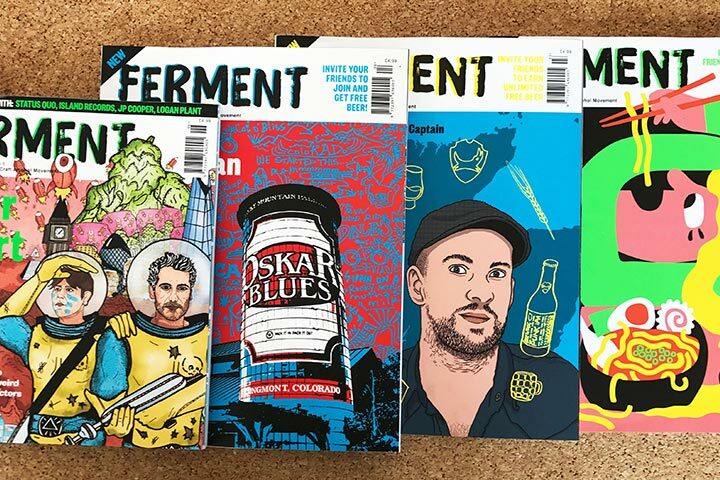 Discover a world of wonderful flavour with this three month speciality craft beer subscription from Beer52, delivered straight to your door. 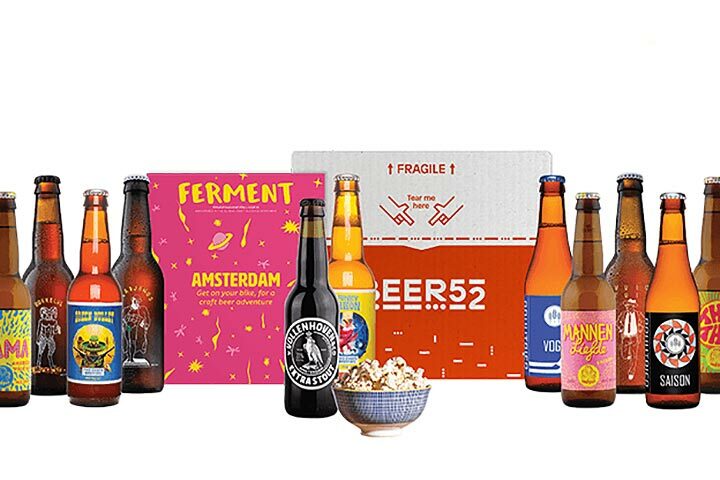 Each month the recipient will receive 8 top-quality craft beers, each lovingly hand-picked by the resident Beer52 expert who travels all around the world in search for the tastiest and most interesting brews they can find. 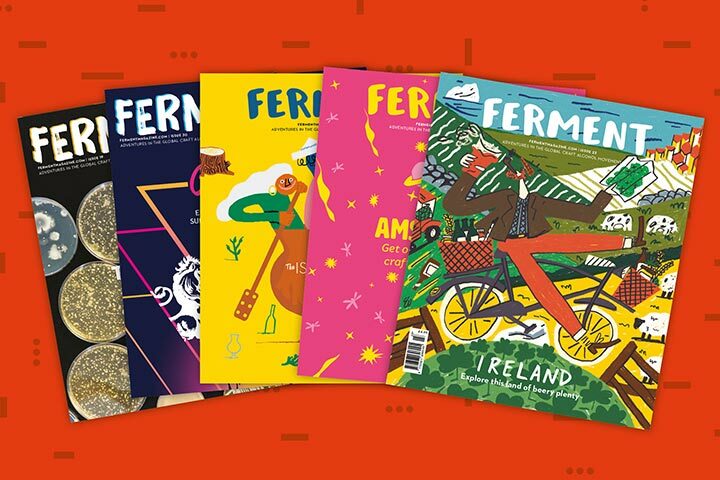 Each box comes complete with a copy of Ferment, the UK’s No.1 craft beer magazine and an accompanying tasty snack to enjoy with the beers. 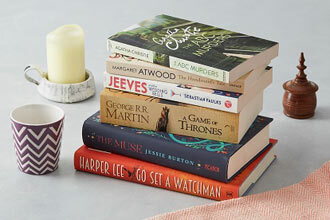 At the start of the subscription, the recipient will choose whether they would prefer to receive a light case or a mixed case of beer each month. 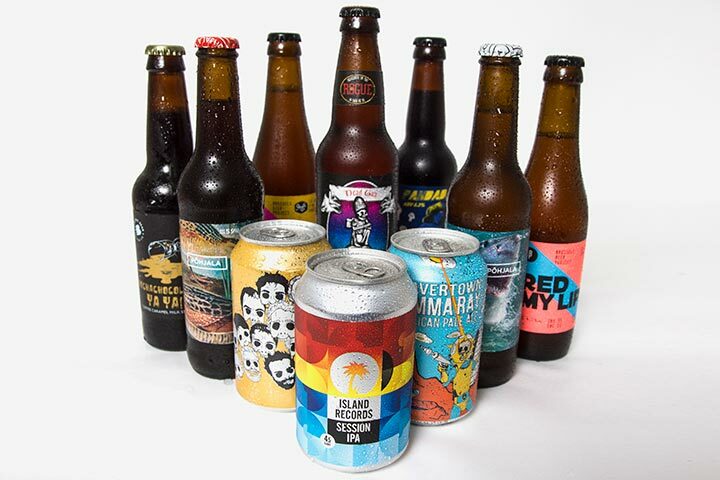 A light case includes a selection of lighter beers such as pale ales and IPA, and mixed cases include light pale ales, dark rich stouts and porters. 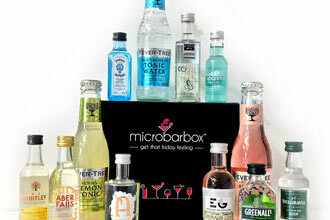 These monthly tasting boxes are the perfect gift for those with a thirst for something new. The box will be delivered between Monday to Saturday. You are welcome to share your beer with other people. The minimum age is 18 years old, you will need to enter card details to confirm your age. My mother in law got me this for an Xmas present, as i am a beer geek this was right up my street. Great beers and service from beer52. Would highly recommend! This was a present, and I've enjoyed trying beers I may otherwise not have bought. Had a 3 month subscription and enjoyed. Range was good but could have been a wider and more varied range of different countries. Was a christmas present. 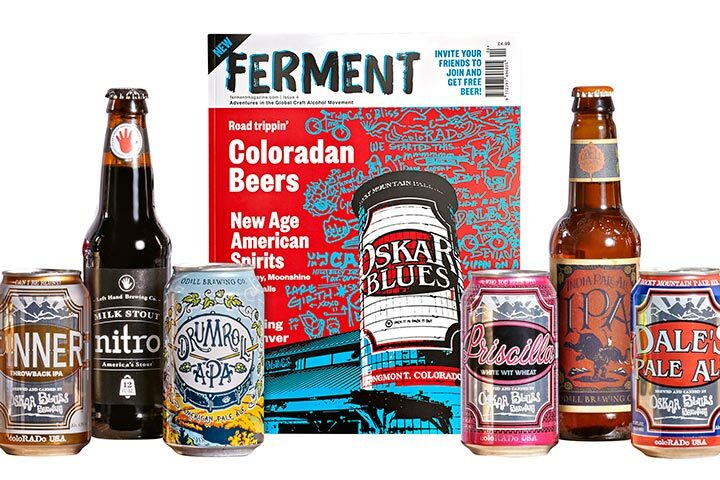 Interesting beers and magazine. Not so good that had to join up with bank details then cancel at the end of the three months. 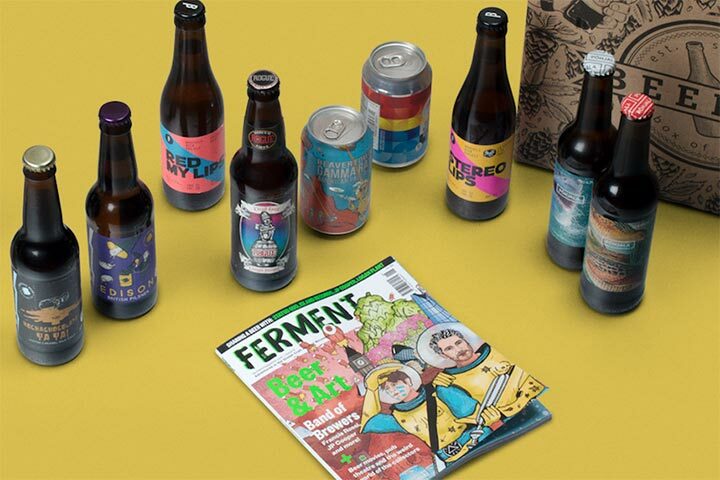 This is a beer subscription and the beer is good. The graze snacks are a nice touch and I don't think I opened the "Ferment" magazines. Deliveries always in tact and on time. The biggest disappointment though is that in order to "activate" my gift I had to provide credit card details, supposedly to prove my age. However, once my three month gift period was over I had to telephone (three tries, 20 something in the queue the first two times) to cancel before being charged the full subscription rate! This is a clever business model but on principle I will not be continuing my subscription. The beer tasted great but the t&c's left a sour taste. Thank you for your comments. We are delighted that you found our staff members helpful and polite, we do apologise the product did not meet the same standard. With the beer subscription you do get the option of two types of beer at point of redemption, we are sorry your chosen option was not to your liking. 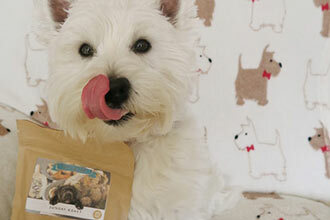 Your comments have been duly noted and will be passed on to our product development team.